Anymore, it feels impossible to look around without getting the feeling that the ’90s have taken over. 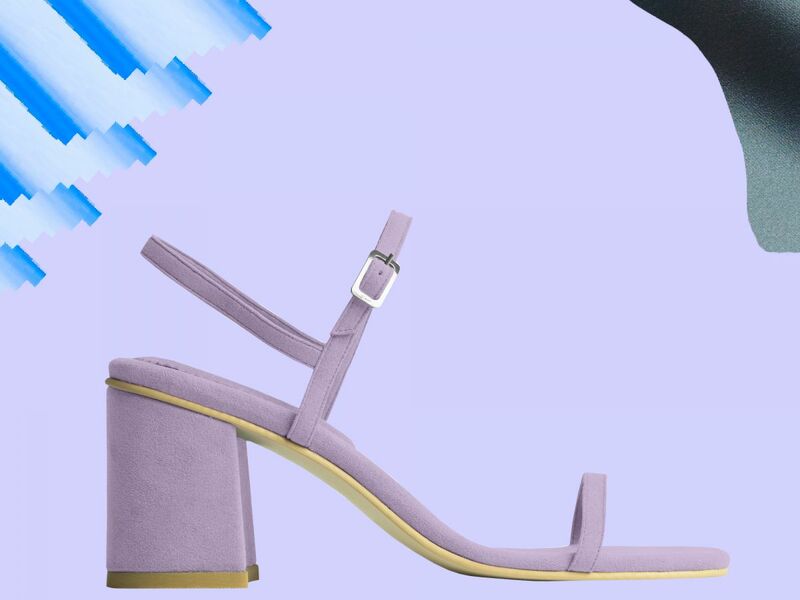 From mini skirt suits à la Cher Horowitz to Kelly Kapowski-inspired scrunchies, you’d be hard pressed to avoid slipping past ’90s fashion trends of late. So instead of hiding from the past, we’ve decided to embrace the era full force. 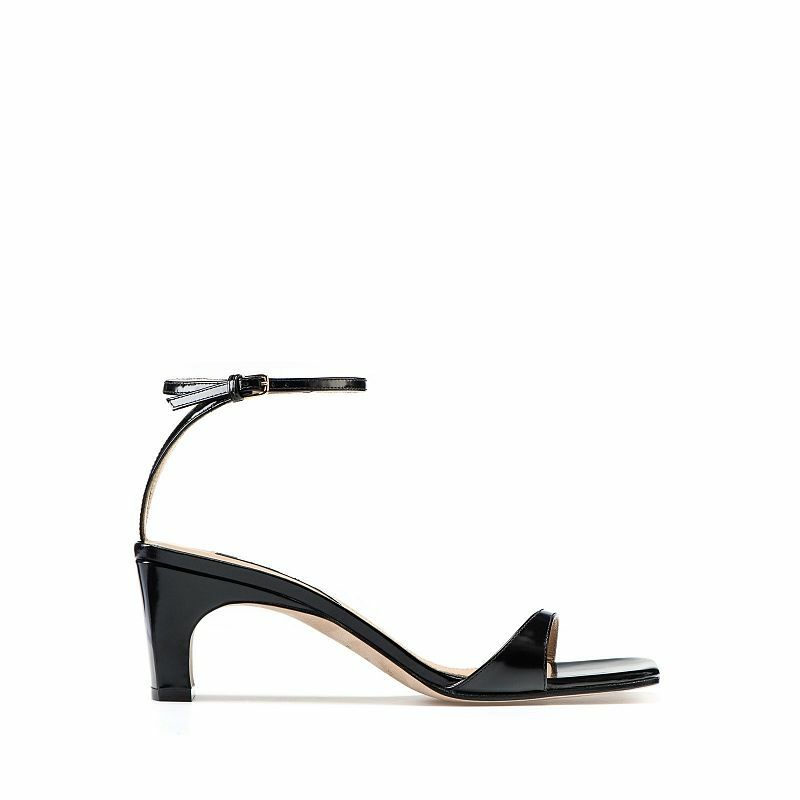 First stop: square toed shoes. 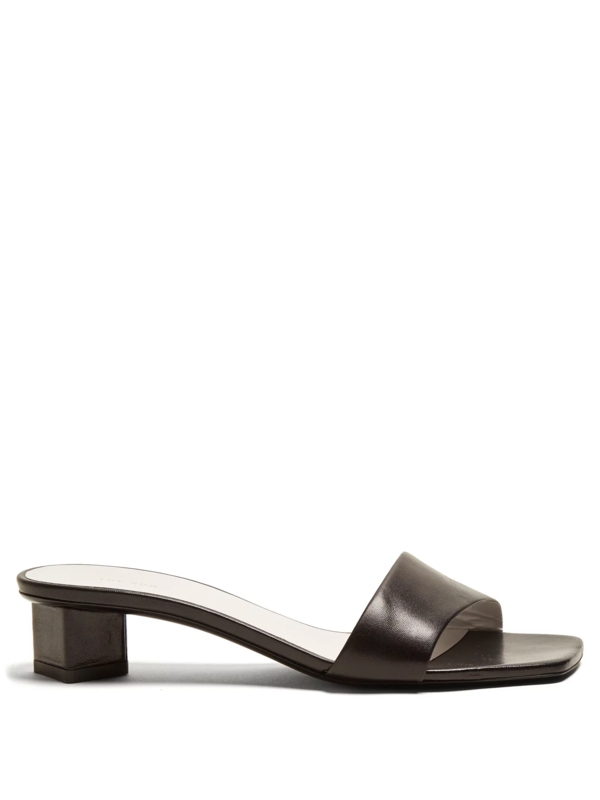 If you’re still wearing round toes, you’re so stuck in the ’00s. 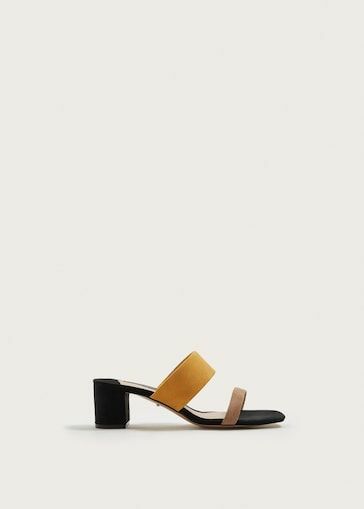 With the help of indie shoe brands like Rafa, By Far, and Loq, the square toe sandal has gone through a major revamp. 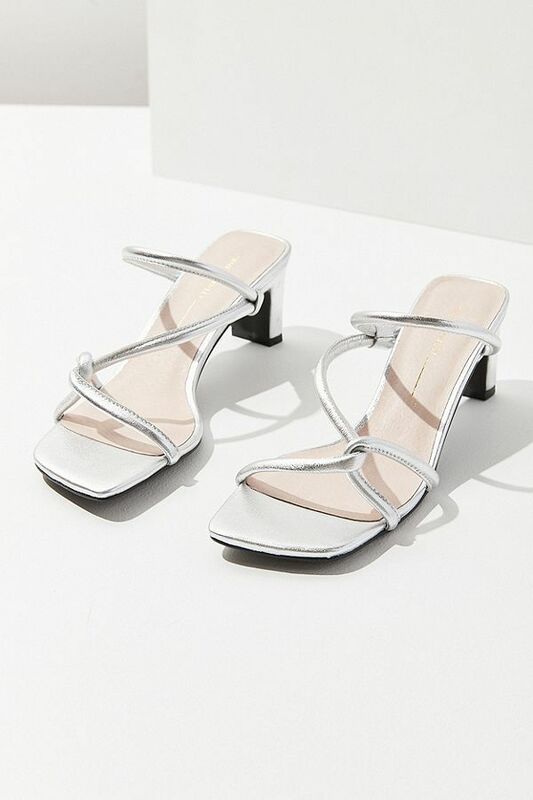 These aren’t the Nine West strappy heels you’ll find sitting on a shelf at your local vintage shop (okay, maybe they kind of are). 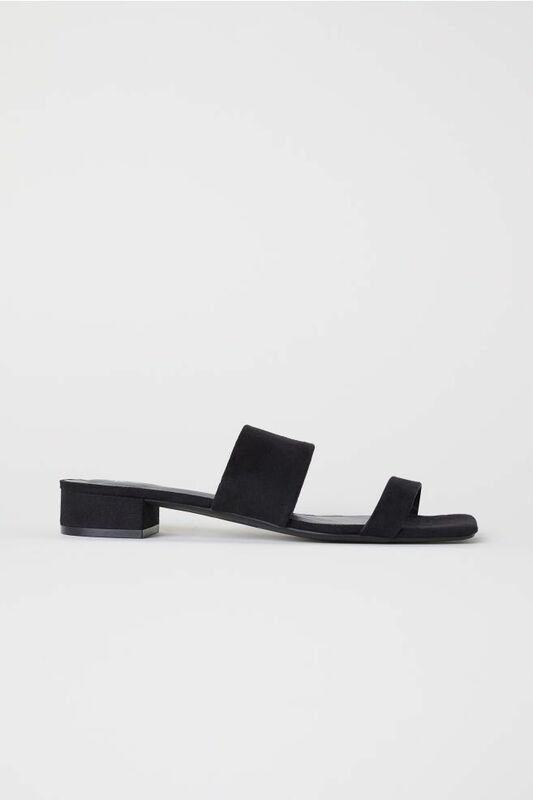 Since the new square toed heel inception, dozens of new designer takes on this vintage-inspired trend have popped up from the likes of The Row (courtesy of our favorite 90s twins) to Rejina Pyo. 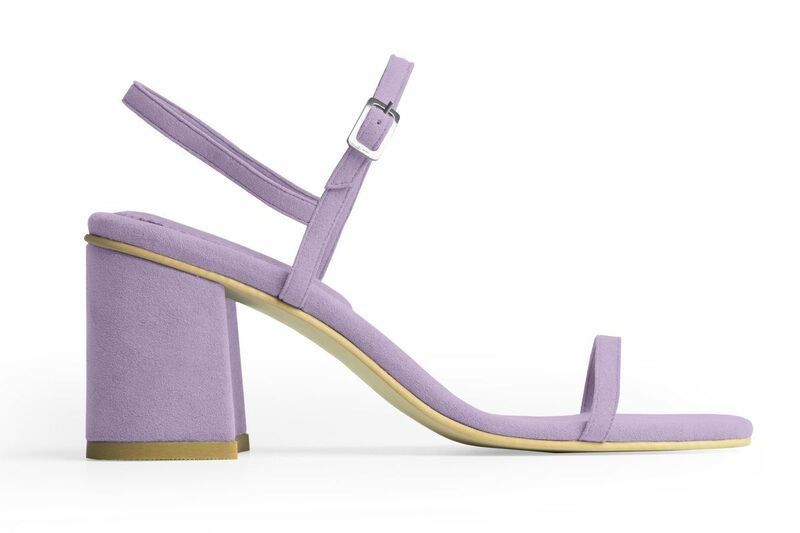 Basically, square toe shoes are beloved by all despite their origins. 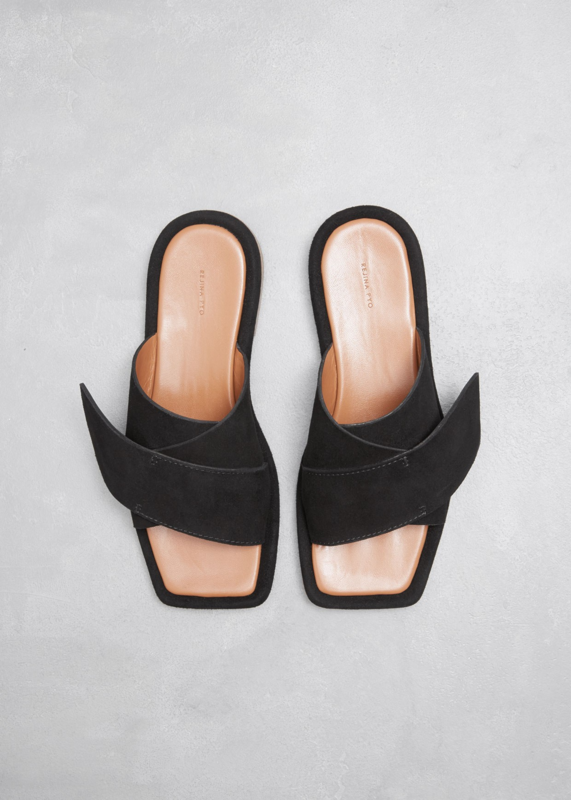 Since you may not be convinced of bucket hats and track suits quite yet, the 20 sandals ahead will give you all the throwback vibes you need to master the era in style.